Sorry option "Pink - Infants (3-6 years)" for this product is currently out of stock. 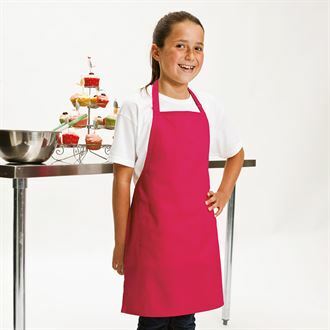 Sorry option "Pink - Junior (7-10 years)" for this product is currently out of stock. 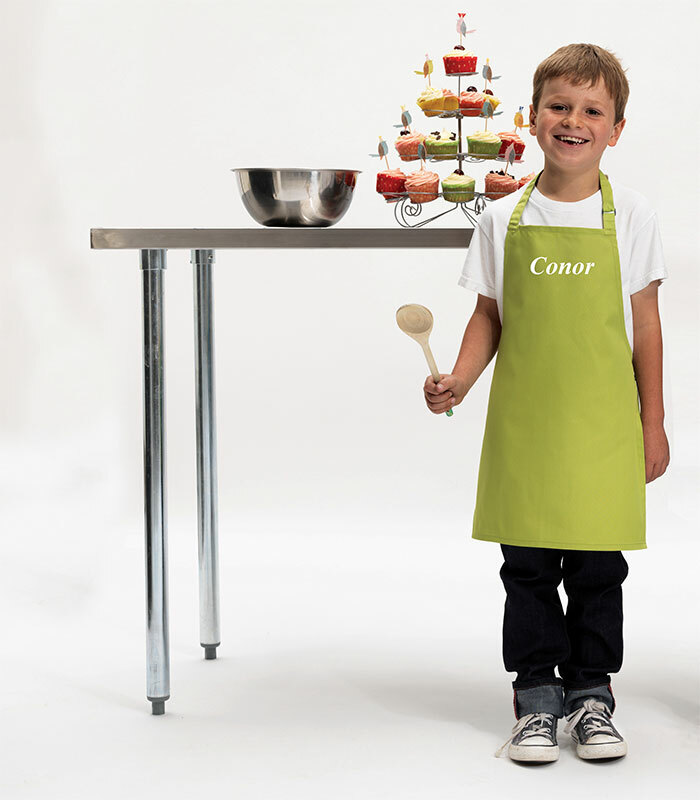 This high quality Children's Apron is sure to be a hit for any girl or boy who likes to get messy baking in the kitchen or painting. 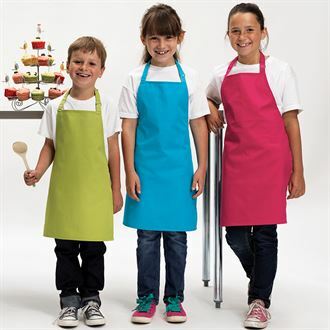 Their first name is embroidered into the front of the apron. 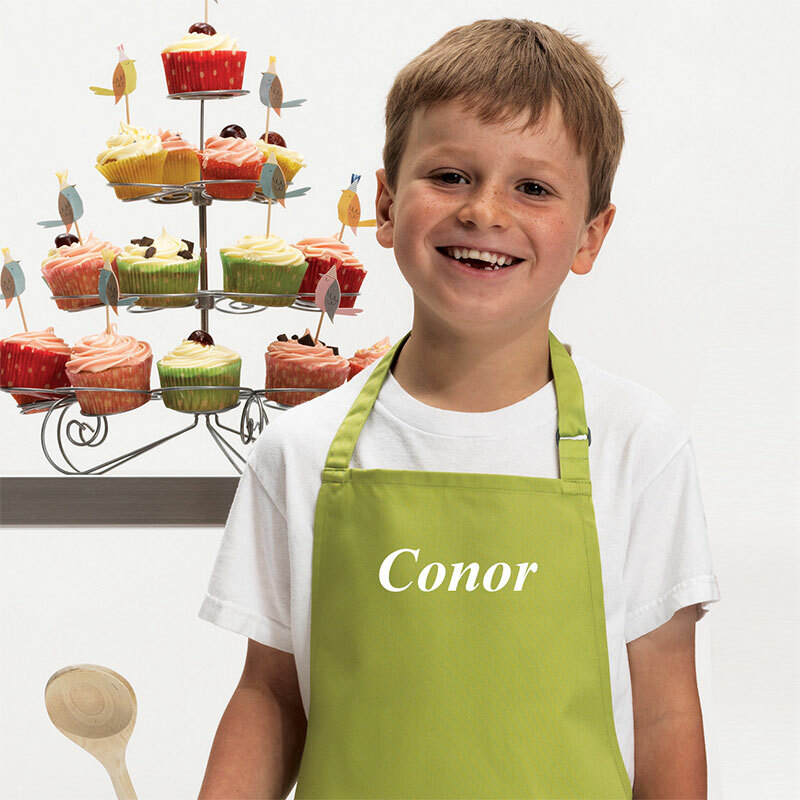 The neutral is suitable for both boys and girls and the neckband is adjustable to size.